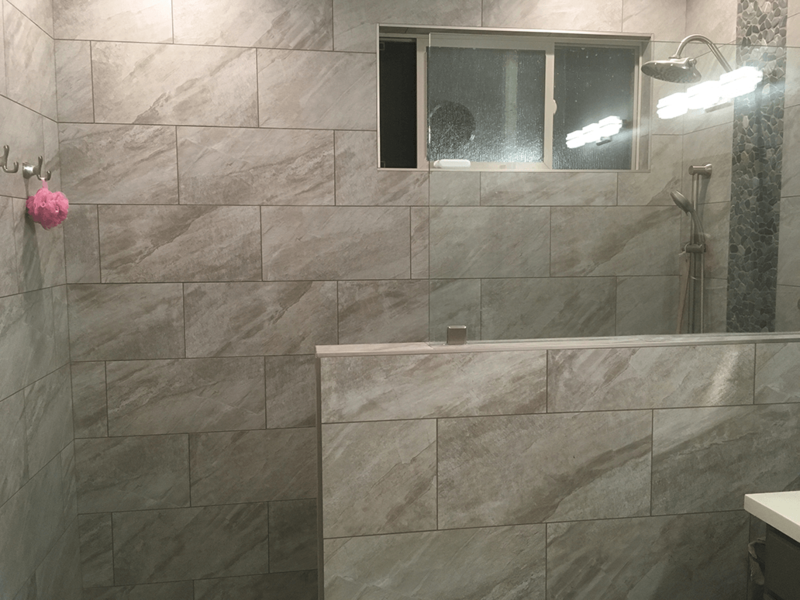 Tile, Stone, Wood, Shower, Kithen, and Bathroom Remodel Experts. The goal at Kodiak Tile & Stone is to create a perfect design that matches your home and personal style. 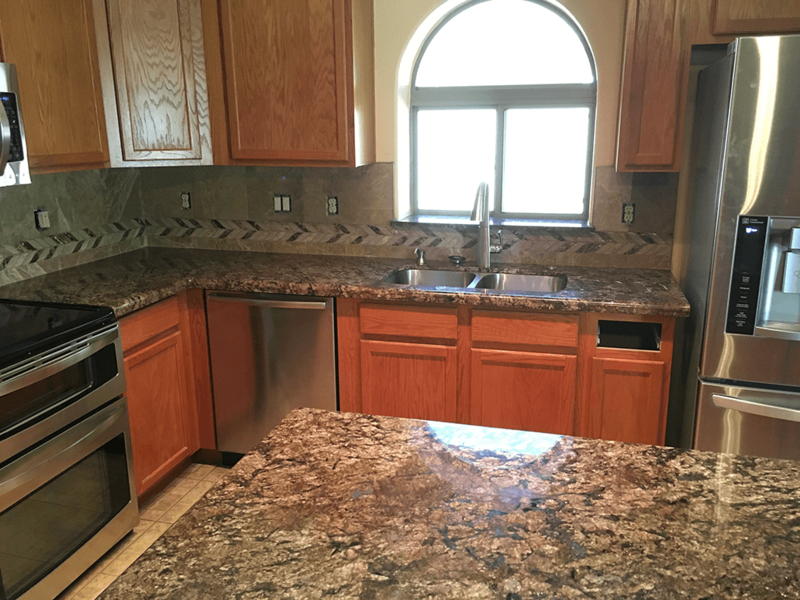 We work with your ideas, providing you with plenty of options so we can bring your ideal remodel to life. 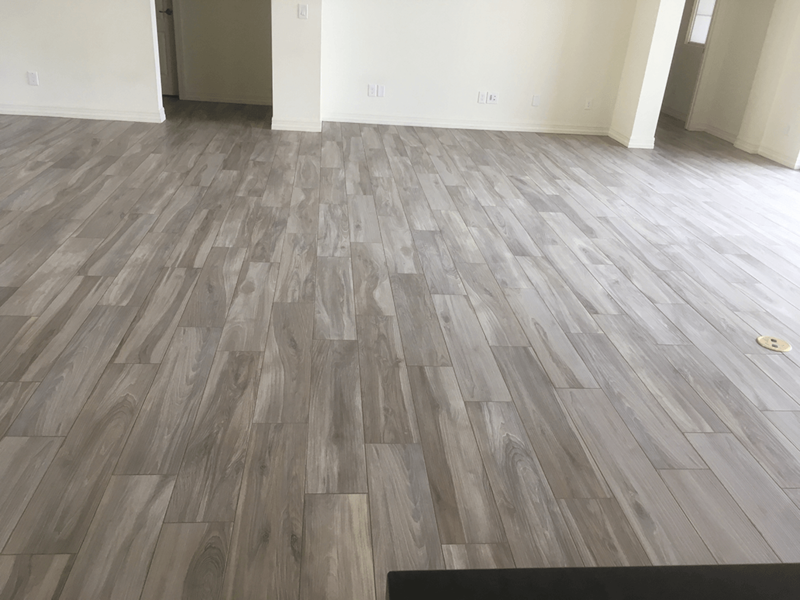 From tile to custom hardwood, we can create a floor that will enhance your home and life. Offering unique and creative designs, our bathrooms provide a distinct and appealing look for your home. Let us know your kitchen ideas and we will come up with a creative design that suits your home.